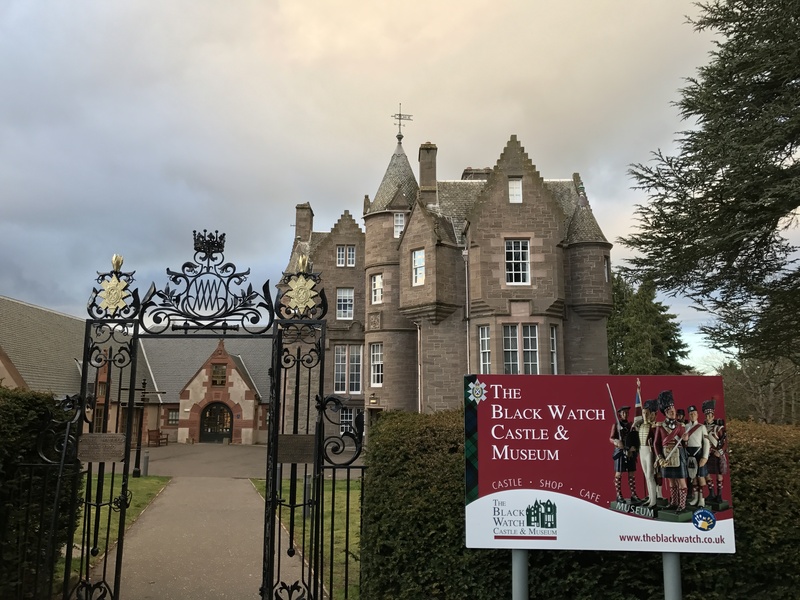 Yesterday evening (Thursday, 16 February 2017), I spoke at the Black Watch Museum housed in Perth’s historic Balhousie Castle, at the invitation of the Friends of the Black Watch Museum. My topic was ‘Blitzkrieg in the West: Manstein and the Fall of France, 1940‘. After so many years researching and writing my latest book, Sevastopol’s Wars: Crimea from Potemkin to Putin, it was a pleasure to return to giving a presentation about the German operational genius Manstein, who was the principal architect of Germany’s victory in France and Flanders in May-June 1940. My biographical work Manstein: Hitler’s Greatest General describes this campaign in some detail. 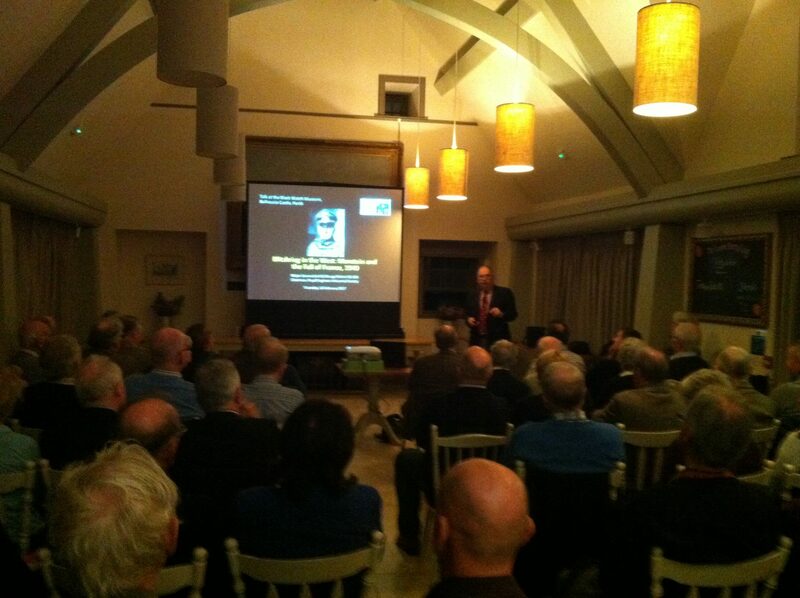 I was very honoured by a ‘maximum turnout’ of nearly 100 people who came to hear my talk, including some very old friends from my former Army days and even from my old school in Edinburgh, Daniel Stewart’s College (now known as Stewarts-Melville). There is a rumour that I might be invited back to Perth next year to talk about Sevastopol, which would be a real pleasure. In the meantime, I would like to wish the Friends of the Black Watch Museum all the best: I was extremely well hosted and the evening was organised in an excellent manner. Thank you Mike and Sarah Riddell-Webster and all your brilliant team.